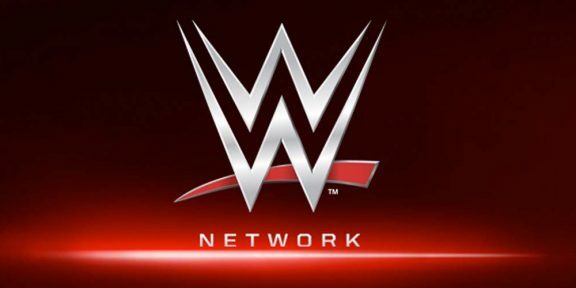 Comments Off on Get your WWE Network subscription now and watch WrestleMania free! For those of you who have not yet subscribed to the WWE Network, today is probably the best day to get your free subscription. By starting your subscription today you will be able to watch tonight’s NXT Takeover: Dallas as well as the Hall of Fame red carpet and ceremony events tomorrow and WrestleMania on Sunday…for free! New subscribers will not pay for this month, the first time that WWE gave away WrestleMania month for free as part of the #FreeWrestleMania promotion. 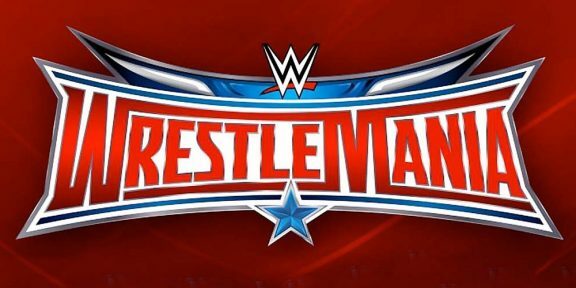 The two largest pay-per-view providers, DISH and DirecTV, will not be carrying WrestleMania 32 on traditional pay-per-view, but then again, who wants to pay $60 for a show that you can access for free, or $9.99 if you have subscribed before? 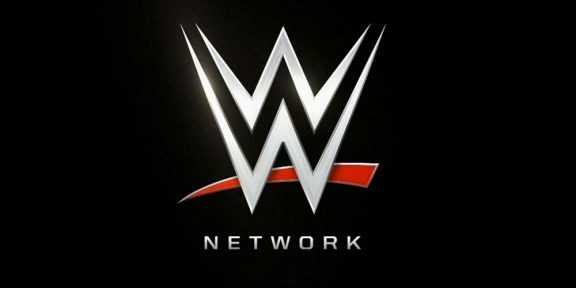 The free month allows you to browse the nearly 5,000 hours of content available on the WWE Network including the awesome WWE 24 series, the Stone Cold Podcasts including the latest one with Mick Foley, the Monday Night War series, and many others. To get WrestleMania for free, subscribe now at http://w-o.it/wwentwrk. 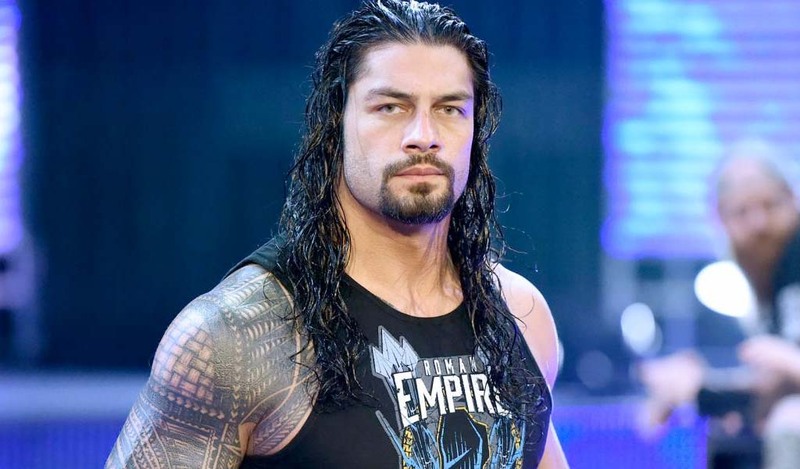 WWE has advised fans to subscribe early to prevent any overload issues on Sunday.